The imposition of ever increasing fines, penalties and threat of reputational damage following sewage pollution incidents is a real commercial risk to the Water Utilities sector. Our “AquaTic” service has helped water companies achieve their ODI targets and avoid penalties. 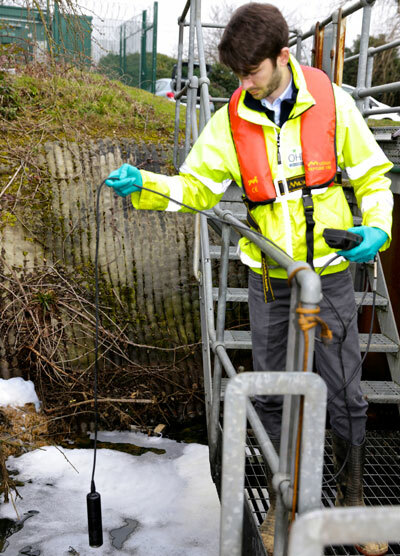 The data we collect provides evidence of the environmental impact and can be used to potentially downgrade an incident through the Environment Agency challenge process. We estimate that our service has saved water companies over £8.5M in penalties. Our service is Achilles UVDB Verify accredited (98% achieved in 2017). Read more about OHES’ AquaTic offering click here or contact enquiries@ohes.co.uk to discuss your requirements.